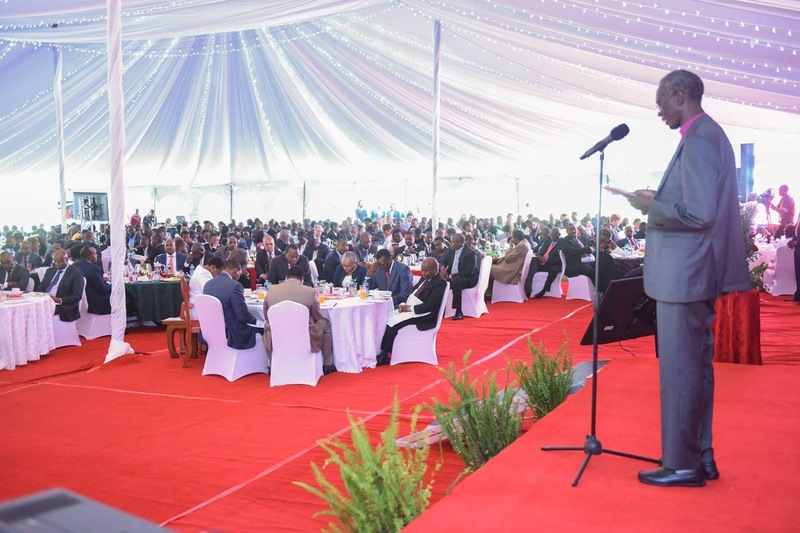 President Uhuru Kenyatta led a congregation in a national prayer breakfast for Kenya.. - Bana Kenya News, Real African Network Tubanane. 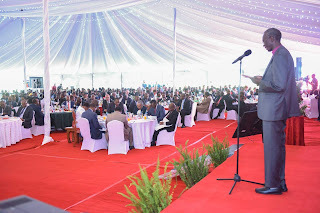 Home News President Uhuru Kenyatta led a congregation in a national prayer breakfast for Kenya..
President Uhuru Kenyatta led a congregation in a national prayer breakfast for Kenya..
Today President Uhuru Kenyatta led a congregation in a national prayer. The prayer organised by the Preachers Union brought people from all religious grounds to pray for peace. President Uhuru Kenyatta and his deputy William Ruto urged the people of Kenya to preach peace and educate people on the importance of elections. The president also points out on the opposition as claimed to ignites chaos in the coming general elections. Coast region is believed to an opposition stronghold and the critics say it will remain that way because the residents were given false promises. People from the Coast were promised title deeds only to be given "fake" titles. Land grabbers have increased rendering resident squatters. New projects that he launched last year are all of down. The Mtongwe ferry channel was swept away by strong waves, Mariakani - Bamba road is impassable and the Waitiki issue in Likoni has not been resolved.